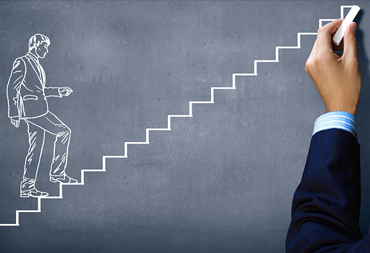 The platform is conceptualized by academicians with a vast experience in school education.Content is developed by the professionals from IIT and IIMs and teachers of some reputed schools.MyEdubag is formed to remove the non -value added elements from the process of learning and ultimately help the students in getting the best education. We strongly believe that education is not a business. But with an objective of giving the best platform to the students, we have to arrange, acquire and allocate the best available resources which has a cost, and to meet that cost we charge the minimum price to our customers. We are against to the fact that education in our country is becoming money making business/class and ed-tech companies are just trying to take the advantage of this segment by overcharging parents. ( we strongly oppose this).Education should not just end-up by becoming a status symbol hence MyEdubag is founded. The deliverables offered by us are just not limited to academics .MyEdubag is loaded with so many unique features, which will make you feel complete. 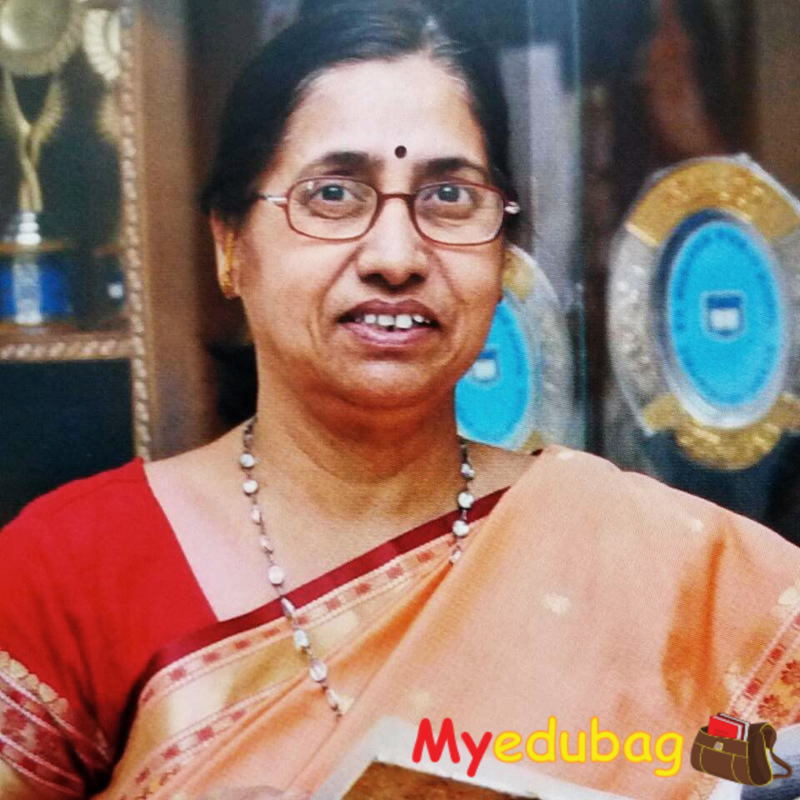 Myedubag has a mission to give the best education to each student. Every learner to be empowered with Myedubag. With 35 years of experience in school education as a Teacher and Principal of some prestigious schools , recipient of World Education Summit award for Transform Education Society. She comes with a vision to empower students and teachers with the best content. 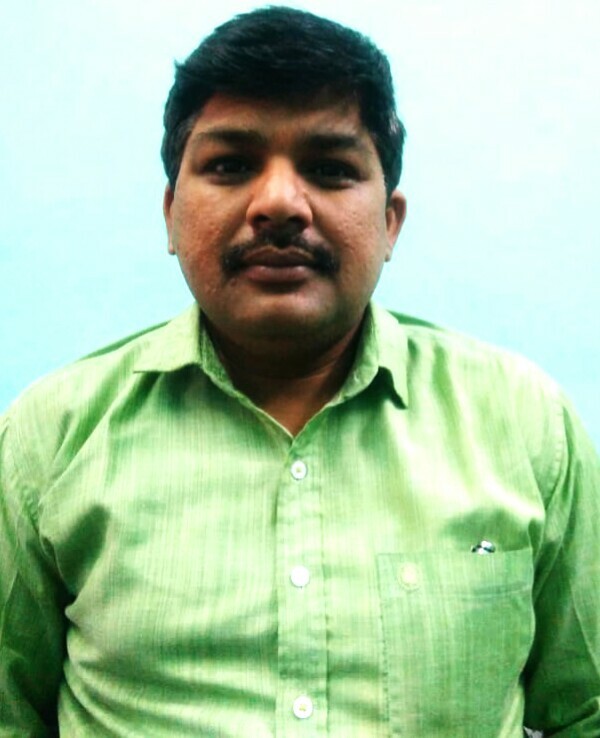 Mr.Gupta has an experience of selling educational products for more then 15 years and has worked with some renowned companies .His last role was as a Senior Regional Manager with Rohan Books, where he gave exceptional results in the Zone . 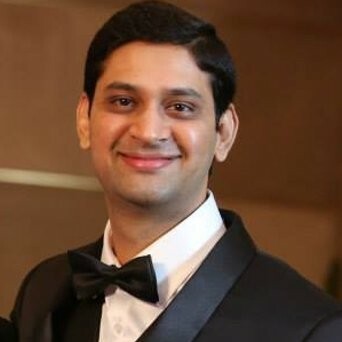 Mr. Abhinav Pradhan has an experience of more then 9yrs working with some renowned brands in k-12 segment ,His last role was as an Asst. Regional Sales Manager with a renowned publishing house and was internally elevated after successfully setting up Marketing department for Northern India .He has extensivelly travelled and worked with all the premium school chains of North. Mr. Anant Jain, by profession is a lawyer and an educationist, and holds a considerable amount of experience as an author & editor of academic books. In spirit he is a gifted trainer and has conducted workshops at various schools and corporate houses. His previous engagements include- H. O. D - English Dept. Mount Litera Zee school, Meerut. H. O. D - English Dept. DPS damoh, Madhya Pradesh. Content Head- Mosaic Media Solutions, SEZ PHASE 2, Noida. Legal Associate - Pangea 3 Thompson and Reuters, Legal database systems, Noida. 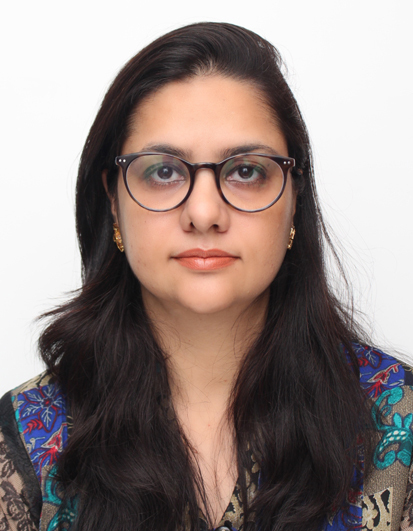 Pooja Kapoor, CEO of Smart Scholars, is a Graduate in Psychology and Education, with a Post Graduate Diploma in Editing and Publishing from Jadavpur University, Kolkata. She has been associated with the education and publishing industry for over fifteen years. 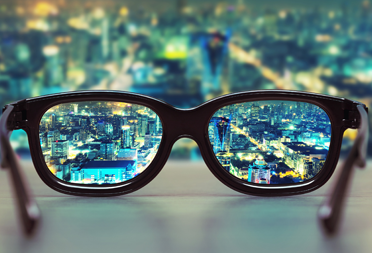 The diverse experience in varied areas related to education has given her invaluable insights. Working in various capacities has provided her with expertise in teaching, counselling, editing and content development. 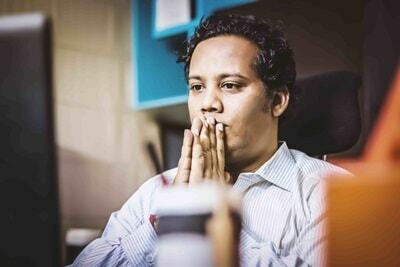 An Indian Air Force veteran and a coding + digital marketing enthusiast and an alumni of IIM Lucknow. 2011. 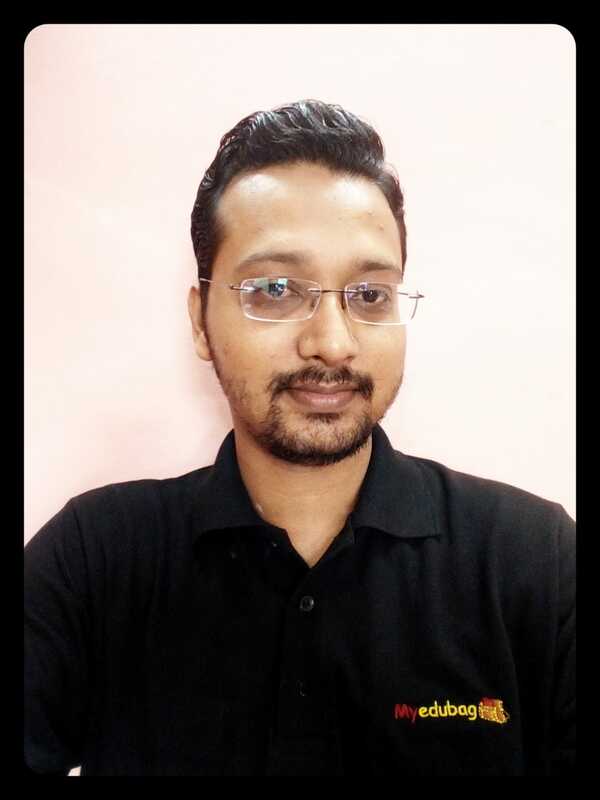 Amit takes care of the operations side of YOC and Manages Audio Visual content of Myedubag.Amit is very creative and hardworking professional . He has successfully made audio visual content with his team in a very short span of time. 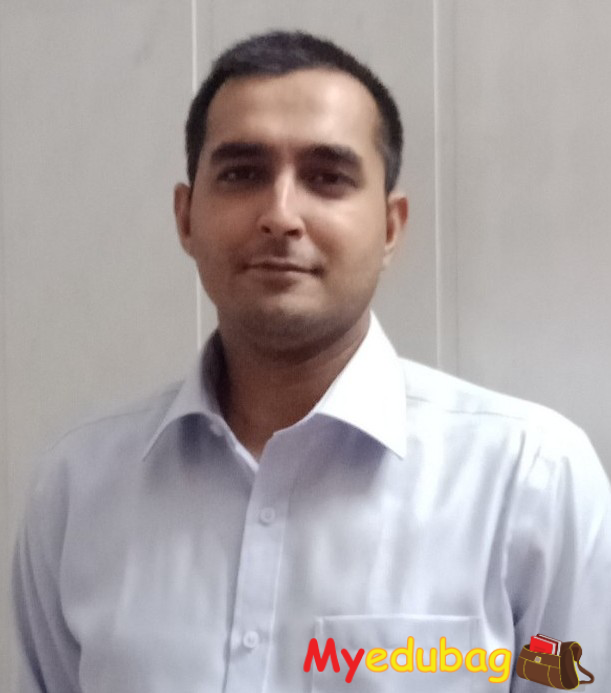 An engineer with experience in Syntel,Ranbaxy and Policy Bazaar, Yatinder represents YOC and provides IT Support to Myedubag. He is also an Alumni of IIM Lucknow 2011. 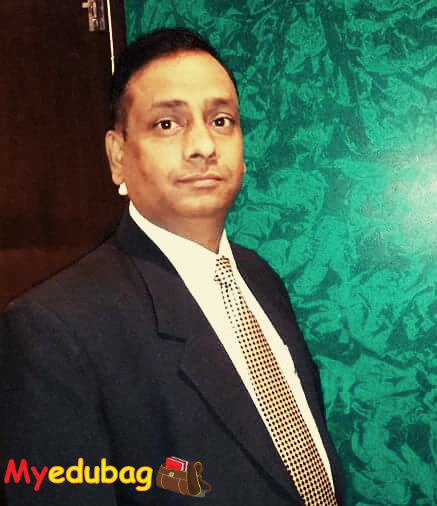 Mr.Shailendra Dubey is having an experience of 15 yrs in selling educational products.He has worked with some renowned brands in publication industry.He is regarded as an exceptional team player . 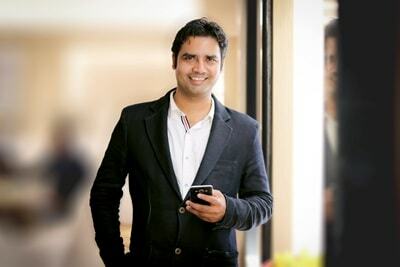 Shivansh is an entrepreneur, angel investor and startup advisor. He is an IISc-CCE alum and was the first team member and angel investor with Mobstac(an Accel portfolio company) and currently serves as the CEO&CTO at Navigus, an education technology products brand that is building academic & career navigation tools and technology for provinding training, monitoring & guidance to students & young professionals. Mrs. Poonam Bansal comes with a Rich experience of more than 30yrs in education field.She has worked as an Economics teacher, Vice Principal and Sr coordinator in some of the reputed schools. She has given outstanding Board results and in this regard she was awarded by HRD Minister, Mrs Smriti Irani, Govt of India in 2014-2015. She was furnished with the Best teacher Award also by Bharat Vikas Parishad in 2016-17.